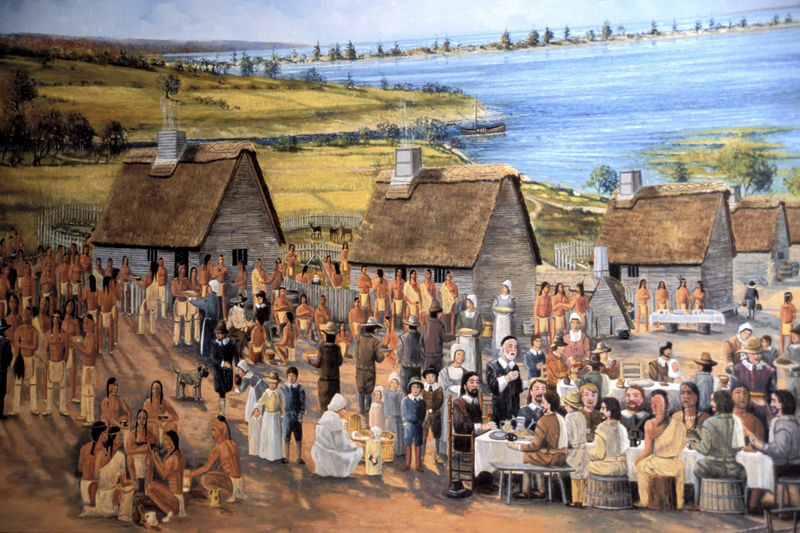 Who Supplied the Food for the First Thanksgiving? 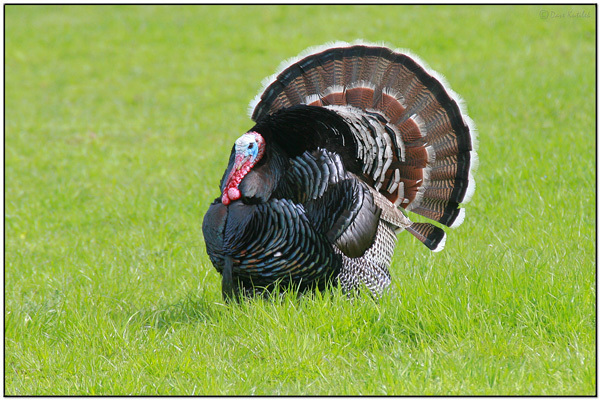 Happy Thanksgiving From All of Us Here At Lee’s Birdwatching!!! 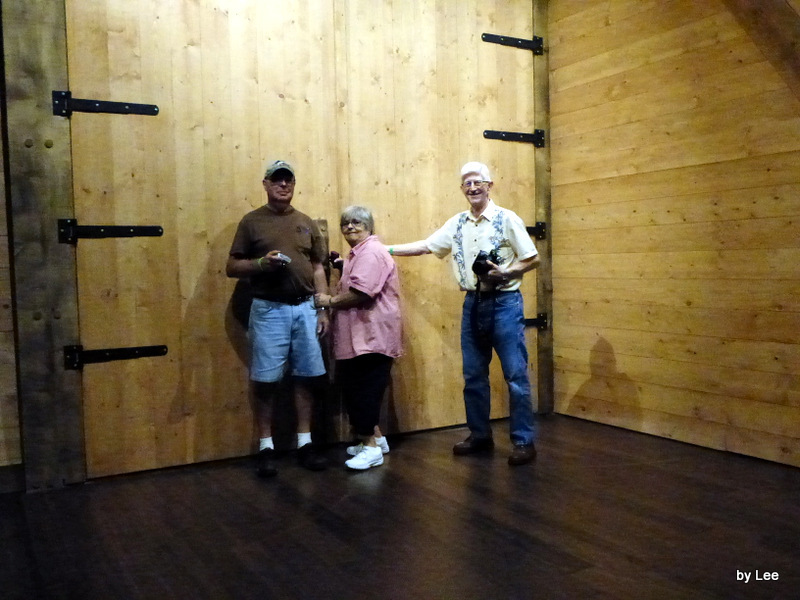 This is the fourth blog about Birdwatching on board the Ark Encounter. 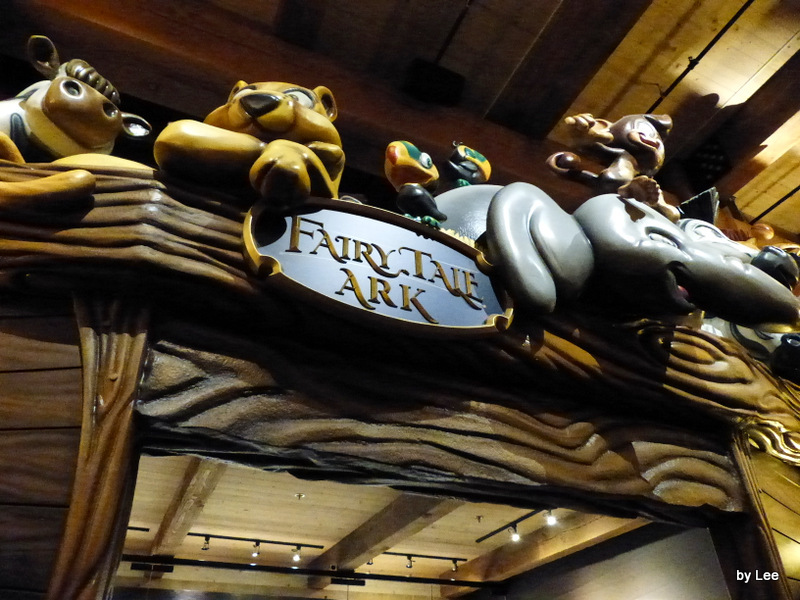 The Ark Encounter is a full-sized model of the Ark that is located in Williamstown, Kentucky. James J. S. Johnson, Dr. Jim as I call him, writes articles here, but he also has a blog called Rockdoveblog. He has been writing limericks lately, and this one fits well with today’s article. Peep, meow, baa, hee-haw, and bark! COMMENTARY: See Genesis chapters 6 through 9. I am sure it WAS interesting on board the Ark, with all the many critters. 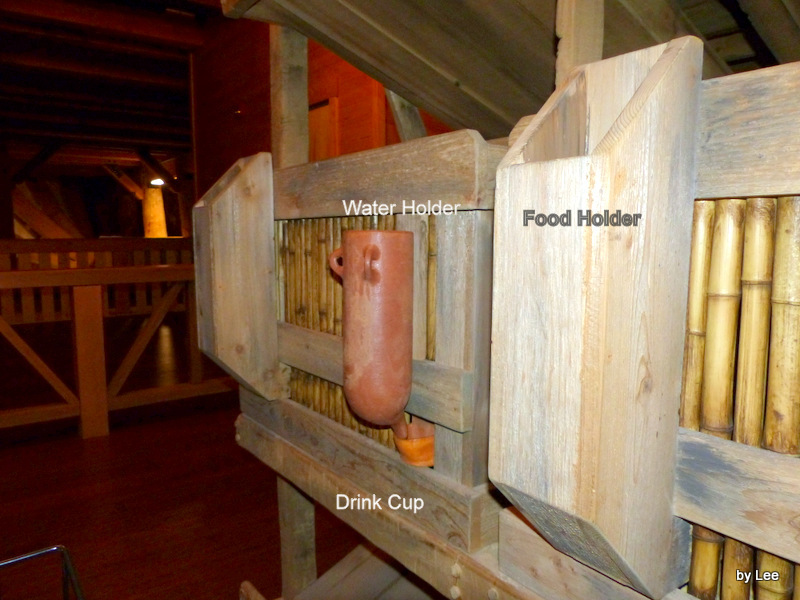 In the Birdwatching On Board The Ark Encounter – The Provisions I article, I showed you how they stored the food and water for them and the critters. 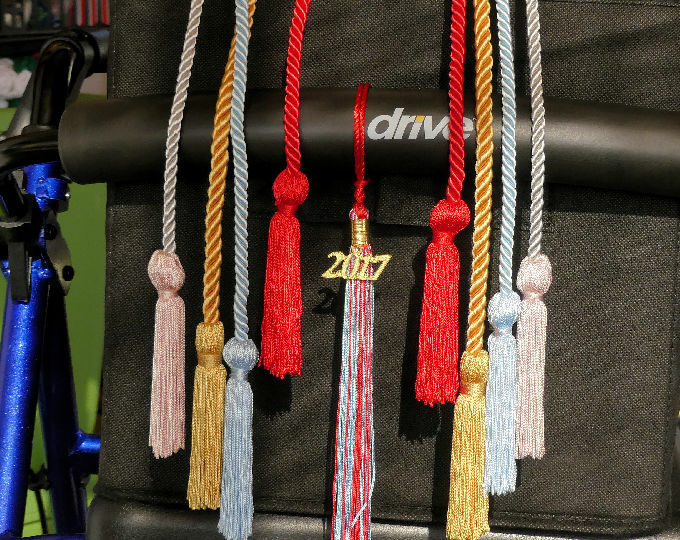 There are more photos to show and tell you about. As the waters were lifted up, and the ark began to float, there had to be a rise in the noise level of the critters on board. How would you provide for the people, birds and other critters for a year and at least 10 days, (see Provisions I), on those little arks? You couldn’t!!! More on this point another time. “How Did Noah Care for All the Animals? Just as God brought the animals to Noah by some form of supernatural means, He surely also prepared them for this amazing event. Creation scientists suggest that God gave the animals the ability to hibernate, as we see in many species today. 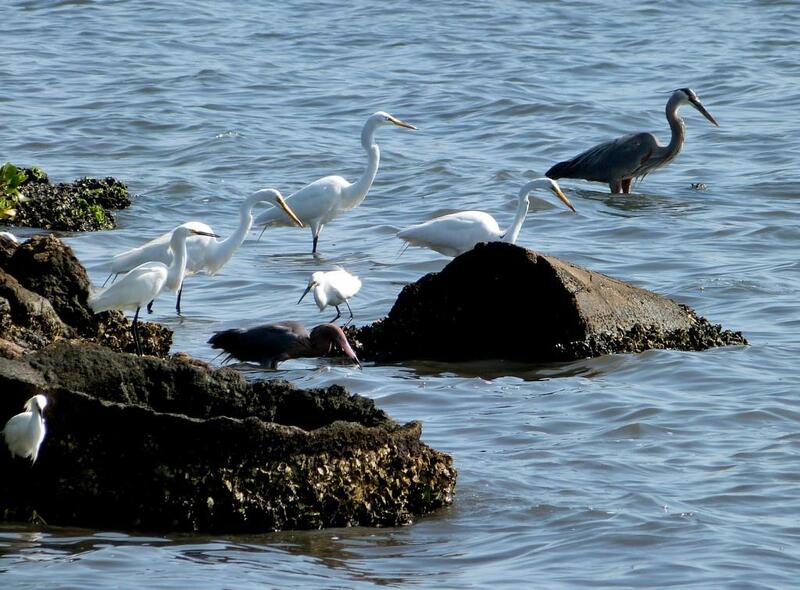 Most animals react to natural disasters in ways that were designed to help them survive. It’s very possible many animals did hibernate, perhaps even supernaturally intensified by God. I can see again, we are going to need a Part III to this. But before we end this one, we need to not lose the fact of the applications with these provisions. Our Lord has provided us with daily provisions and meets our many needs. Yet, this Ark was for the preservation of those inside. Many were invited to get in the Ark, but they refused. 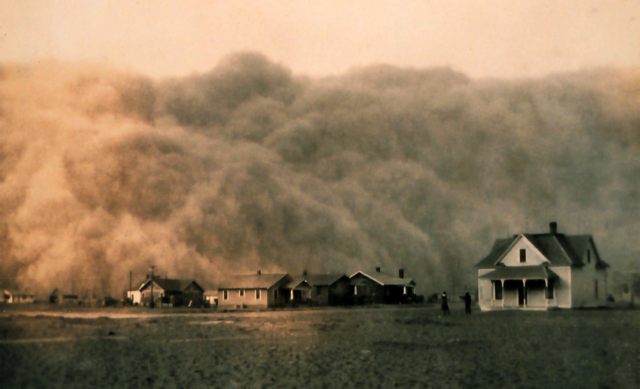 Judgment was coming, they had been warned, yet they refused to heed the warnings. Then, it was too late. The Door was shut. Before the Flood, man was able to look ahead to the cross, and now we look back at the cross. The Door was available the pre-flood people, they refused, except eight. Now the Door is open to us. 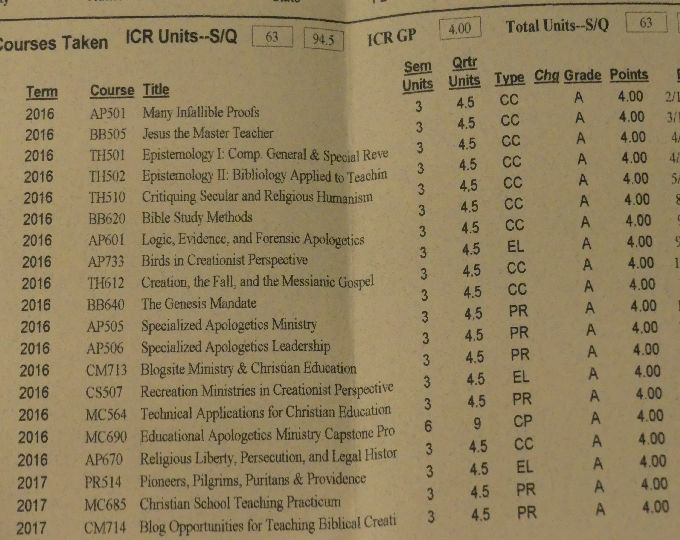 Praise the Lord, Dan and I, along with many of you have opened the door of your hearts and let the Lord in. The official bird of Norway is the White-throated Dipper (a/k/a European Dipper: Cinclus cinclus). 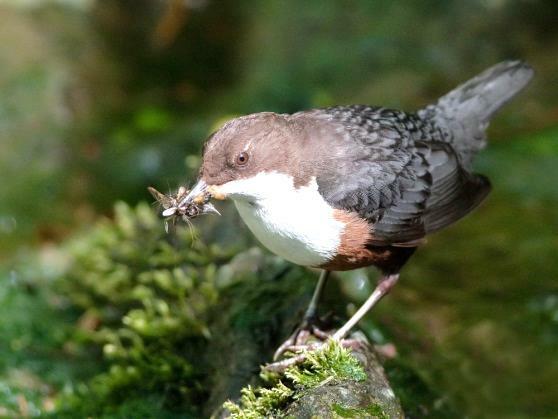 Unlike the American Dipper (which is dark-black all over), it has a mix of colors: brown head, white throat/bib, chestnut belly, and blackish back and tail. 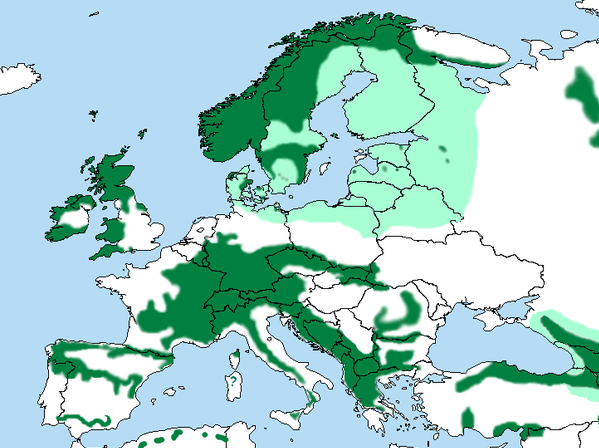 As the range map shows, this little bird is known to range over all of Norway, as a year-round resident. 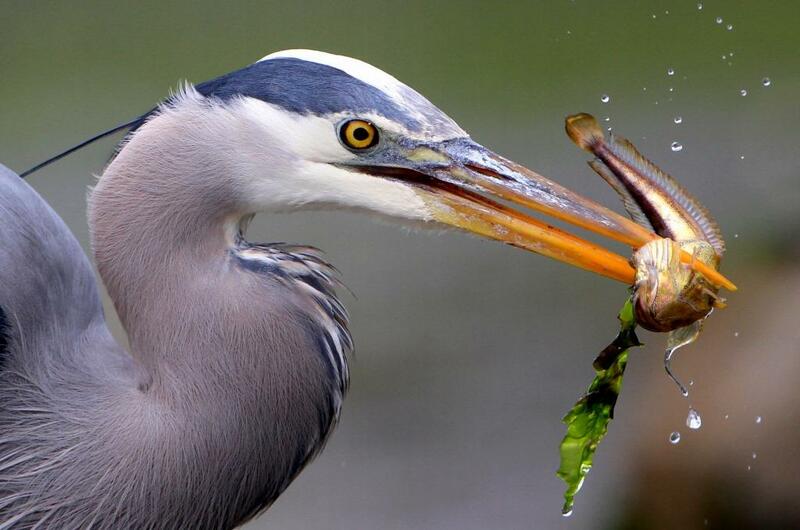 This bird needs running freshwater, because that is where its primary source of food resides. And Norway has lots of fast-running freshwater, especially as mountain snow melts and flows downhill, in crevices, waterfalls, streams, and other drainage pathways that lead westward to the sea. 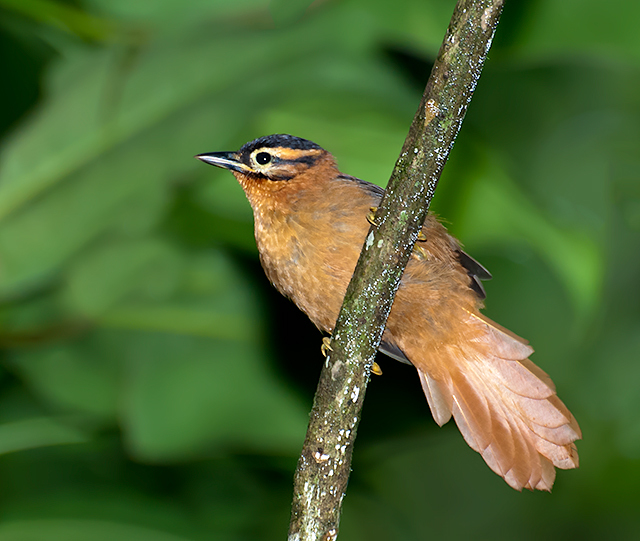 This passerine (i.e., perching songbird) bird is thus deemed an “aquatic” bird, due to its familiar habit of dipping into freshwater for food – and “walking” across the streambed as it fishes (underwater) for insect larvae and other edible morsels found in streambeds. Specifically, this dipper has too behavioral movements that fit its name: (1) as it perches near quick-flowing stream-waters, it often (and suddenly – some say “spasmodically”) bobs, with its tail propped up (somewhat like a wren), near the splashing water; and (2) it dives into such lotic waters, sometimes after wading into the water’s edge: then submerges itself by quickly plunging in (or diving in), with a small splash. 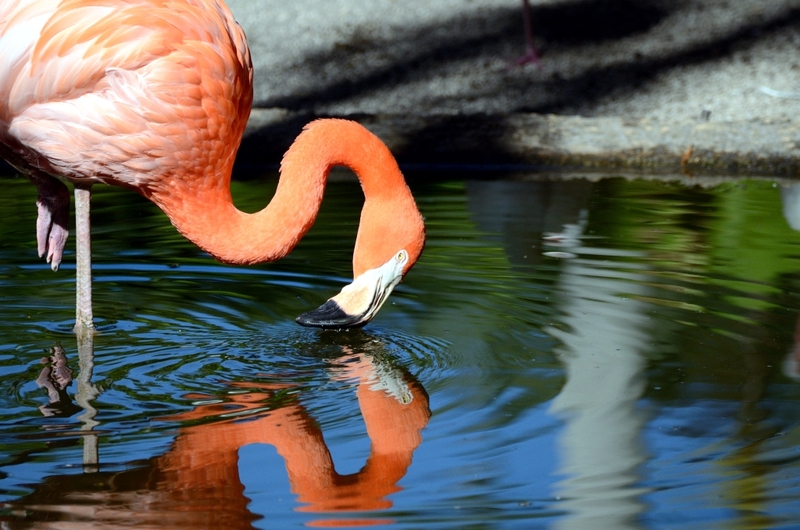 While underwater it seems to swim, though its wings actually “fly” underwater, or (at times when the current is stronger) the submerged bird vigorously “rows” its sturdy wings, like oars, to resist the under-current, in order to steady its underwater position. 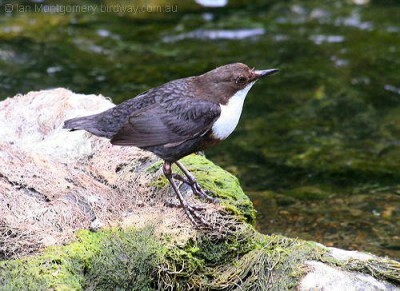 The Dipper can also use its strong prehensile toes (i.e., it can grip with its feet, almost like a human hand) to grab onto projecting substrates on the bottom of a stream, while simultaneously straining its muscles (and keeping its head bent down so that it can see what is on the streambed) to prevent it from rising to the water’s surface – thus giving the appearance that it is “walking on the bottom” of the stream! While underwater the dipper collects its food (which is often “epibenthic”, i.e., located on top of the stream-bottom sediments), such as caddisfly larvae (and other insect larvae), as well as small freshwater mollusks, fish, and amphibians – and a favorite freshwater crustacean, the thin amphipod shrimp (of the genus Gammarus, a genus containing marine “scud”, estuarial, and freshwater shrimps known for their detritivorous / scavenging habits). What a strange bird! 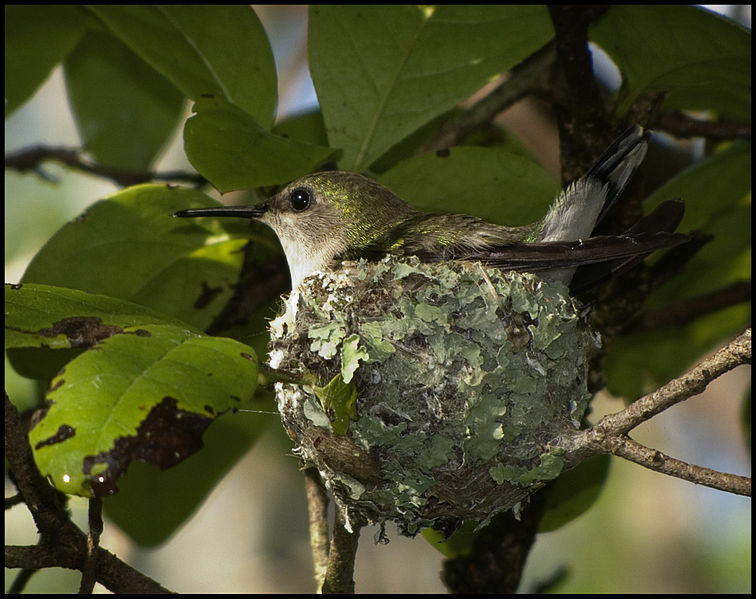 Yet it is determined to use its anatomy and strength to get food for the day, even appearing to defy gravity while it does. It may not be a huge buffet banquet table, by our standards, but it is enough – so the bird eats what it needs, one day at a time. 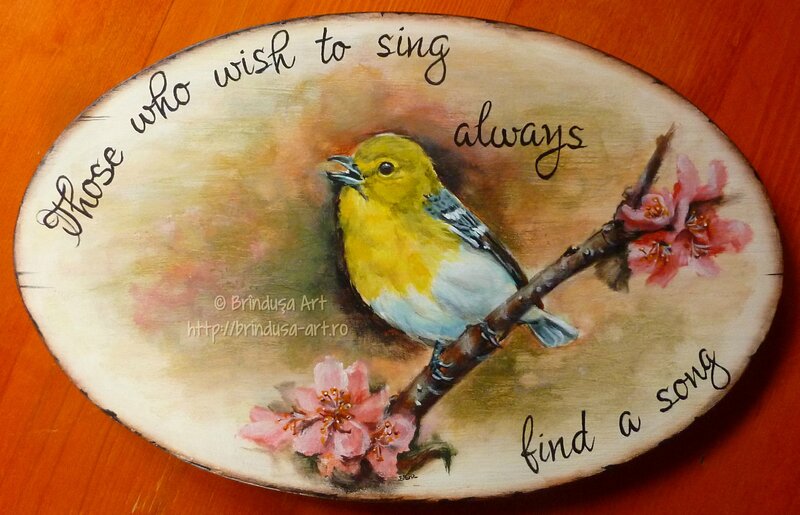 Just face one day of challenges at a time – what a concept! Rock Partridges – like other partridges – prefer to hide from people, yet their voices are quite detectable. “Rock partridges are masters of concealment and are best spotted when perched on a boulder sending out a challenge; however, when we were [in Israel] we probably heard ten for every one of which we had a glimpse” [quoting George Cansdale, All the Animals of the Bible Lands (Zondervan, 1970), pages 165-166]. Yet if we look for partridges carefully, in Scripture, we will find them mentioned twice, providing us with two lessons for our own lives (and “callings”, pardon the pun). But, before looking at those two Bible passages, first let us consider what a “partridge” is. So what is a partridge? 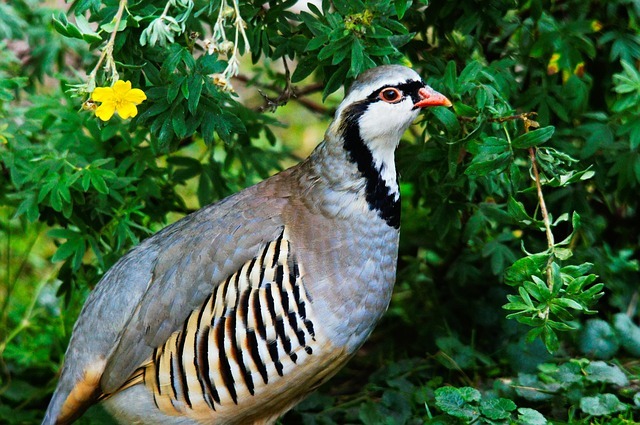 Partridges are chicken-sized ground-dwelling birds, classified together with other “pheasant family” birds like pheasant, grouse, bobwhite, quail, junglefowl, chicken, peafowl, and ptarmigan. Specifically, partridges are categorized as fowl belonging to the order Galliformes, family Phasianidae, subfamily Perdicinae). Partridges don’t migrate. 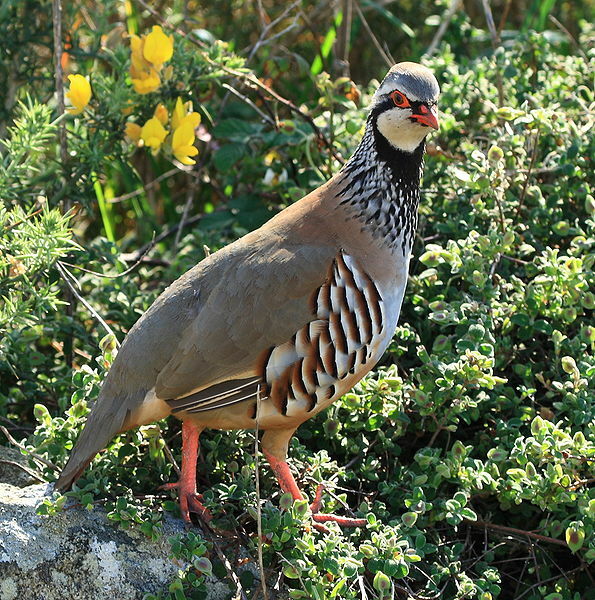 Partridges — such as the Rock Partridges of the Holy Land — often nest in hilly or montane areas, in fairly dry climate zones, laying more than a dozen eggs in a minimally lined ground scrape – quite a humble nest! This habit leaves partridge eggs quite vulnerable, for many ovivorous predators (including hungry humans – see Deuteronomy 22:6-7) hunt around the nesting grounds of partridges. Resourceful foragers themselves, partridges routinely eat accessible ants, seeds, berries, lichen, and other low-to-the-ground vegetation. Like other land-fowl partridges spend most of their time on the ground, hidden in ground cover, so don’t expect to see them flying around much, or perching in tree branches. Partridges are mentioned only twice in the Old Testament (noted below), as translations of the Hebrew word qoré’ – a noun derived from the verb qara’ (meaning “to call”, “to cry”). The Hebrew root verb qara’ is used to describe calling out someone’s name, when you wish to speak to that person, and it is used to describe God’s actions when He “called” the light Day, the dark Night, the dry land Earth, etc. (in Genesis chapter 1). Partridges, therefore, are “criers”, famous for their calls. 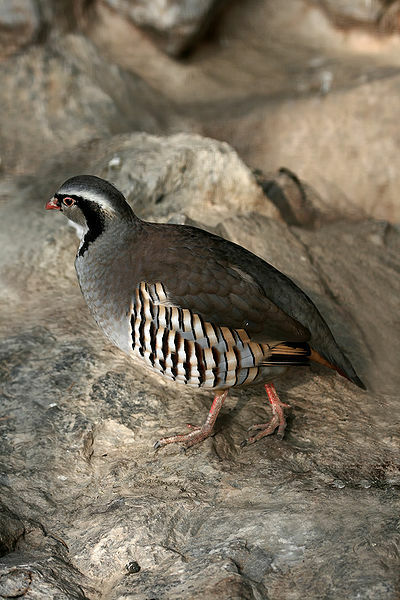 The Rock Partridge (Alectoris graeca), which seems to have been common during Bible times, is known for its “cok-cok-cokrr” call, in the arid piedmonts of Israel. The Rock Partridge ranges “from the mountains of Lebanon in the north across the coastal plains to the dry hills of Judaea, but its range also extends westwards through Greece and all over Italy” [quoting George Cansdale, All the Animals of the Bible Lands (Zondervan, 1970), page 165]. Its Holy Land cousin, the Red-legged Partridge (Alectoris rufa), resembles the Rock Partridge from a distance, so the Bible could refer to either or both, as well as any hybrids. 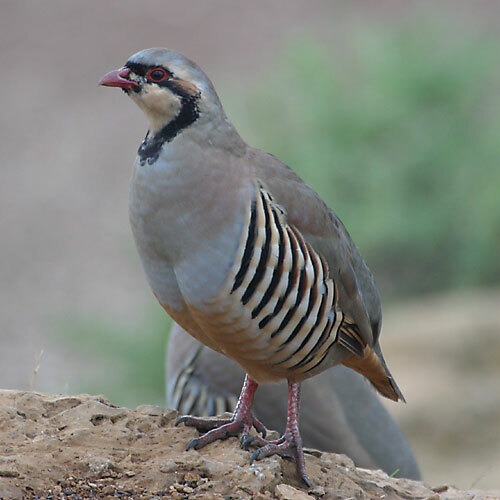 Another partridge found in Israel’s desert lands is Hey’s Partridge (Ammoperdrix heyi), by the Dead Sea. “Partridges” ae mentioned once in 1st Samuel 26:20 and once in Jeremiah 17:11. Both verses illustrate important life lessons. As a fugitive trying to escape King Saul, David compares himself (in 1st Samuel 26:20, quoted above) to a partridge being hunted in the mountains. Because partridges don’t fly far away, as chased ducks or geese may, hunters chase partridges in the hilly scrublands, causing the partridges to run this way and that, often wearying the partridges to the point that they became targets for whatever weapons (even sticks used for clubbing) the hunters have available. Surely David saw such partridges in the arid wilderness scrublands he hid in, and likely David himself hunted, caught, and ate such partridges. Because David was daily fleeing Saul’s soldiers, in the hilly wilderness of Israel, David knew what partridges felt like, being pursued by hunters. Yet God protected David from Saul’s evil efforts, and in God’s providence it was David, when the dust settled, who survived and reigned over Israel, not Saul. What can we learn from David’s fugitive plight? First, there is no good reason to surrender to one’s enemies! When persecutors aim at innocent victims, as has been the plight of believers ever since Cain murdered Abel (Genesis 4:8-9; Matthew 23:35; Luke 11:51), we are counseled to evade persecutions when possible (Matthew 7:6 & 10:14 & 10:23; Luke 9:5 & 10:11 & 21:21; Acts 9:25 & 13:51). Second, David’s example reminds us that God is sovereign – He will not let us die until it is the proper time for dying. So long as God has earthly work for us to do, He will sustain us (James 4:13-15). Another lesson from the partridge comes from Jeremiah 17:11. It seems that partridges have a bad reputation for being less than fully successful in hatching their eggs! This parental deficiency is compared to the tentative gains of those who acquire wealth by unrighteous means – they will, in the end, be seen as the fools they are! Why? 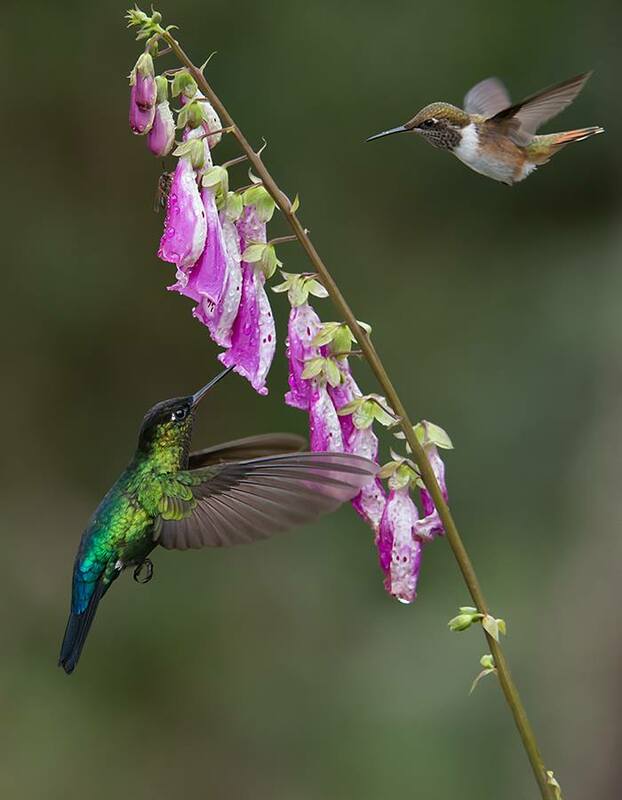 Because the wealth of this world, even if kept until death, is only transitory wealth. 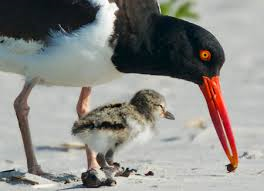 It is like eggs laid in a slipshod nest, never to be successfully hatched. Don’t invest the best of your life in the transitory things of this world — because the investment will be a disappointment, when life is over. Rather, invest your time and treasure in what God values. It is truly foolish to lay up temporal treasures, “where moth and rust doth corrupt, and where thieves break through and steal” (Matthew 6:19). Materialistic treasures are a long-term waste of investment, to be displayed as folly in eternity (and often earlier, on earth), as “gains” wrongly gotten – because we are only stewards of the assets God entrusts to us. 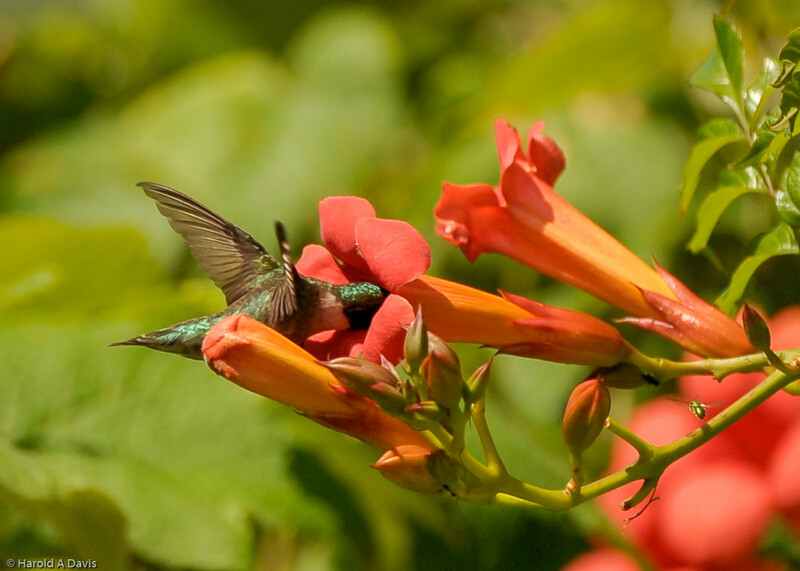 Therefore, let us rather, on a daily basis, accrue (by God’s grace) “treasures in Heaven, where neither moth nor rust doth corrupt, and where thieves do not break through nor steal” (Matthew 6:20). It’s really a matter of the heart: “For where your treasure is, there will your heart be also” (Matthew 6:21). P.S. 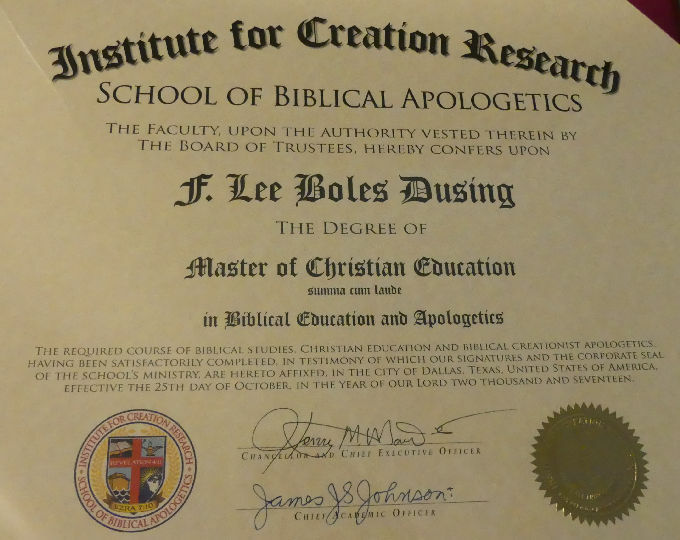 – As of this post, James J. S. Johnson is now one of our regular contributors to the blog. An introduction will be given soon. 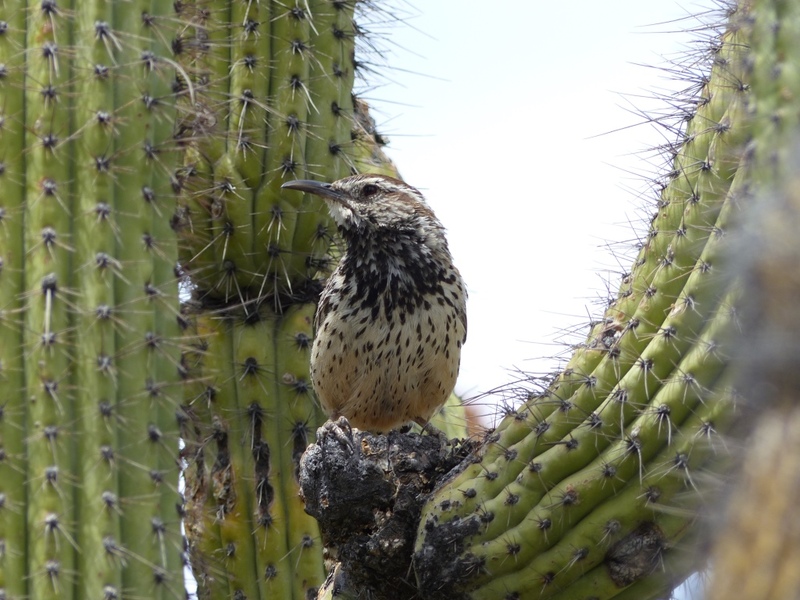 Roadrunners are unusual birds. 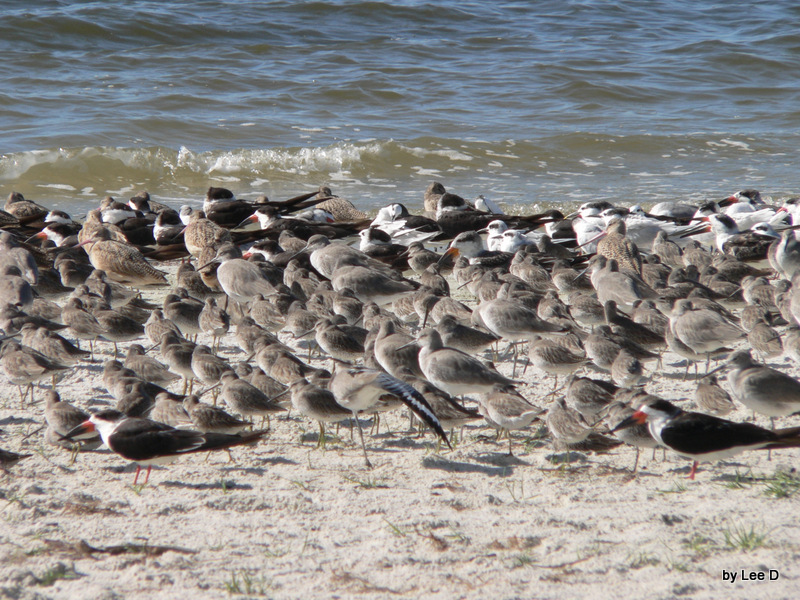 When you think of birds, usually you think of birds that fly. 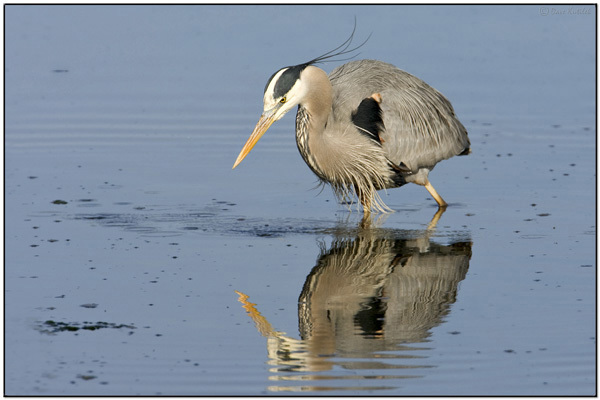 But not roadrunners – mostly they run (up to 20 miles per hour! 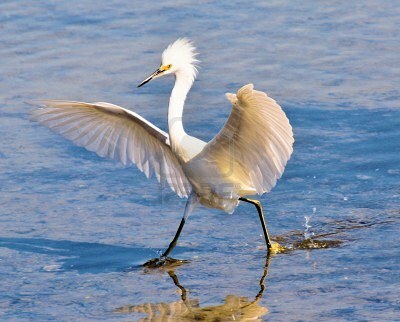 ), or walk very quickly (“race-walking”). But roadrunners sometimes fly short distances, if they want to escape someone. Once I saw one fly from my home’s front yard to the roof of our house. But a roadrunner’s usual exit strategy is to run. But not always. Sometimes they try to be sneaky. Before recalling a memorable example of roadrunner sneakiness, however, a few fact about roadrunners should be reviewed. 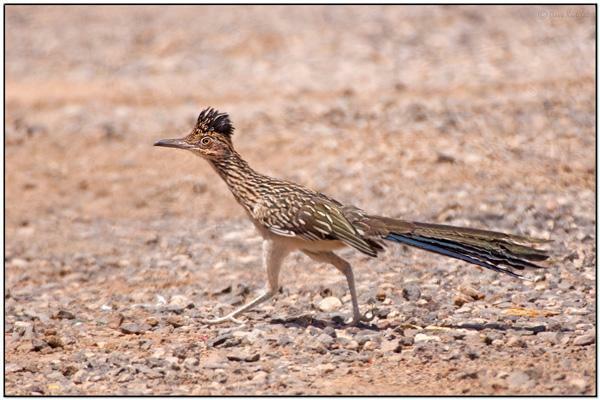 Roadrunners have longer legs, in proportion to their bodies, than do most birds. Obviously God designed these roadrunners to get around on foot! Taxonomists (i.e., those who categorize creatures into groups of common traits, by “lumping” on similarities and “splitting” on dissimilarities) classify the Greater Roadrunner (Geococcyx californianus – meaning “Californian earth-cuckoo”) as a member of the cuckoo family, birds that look like half-starved chickens with long tails. 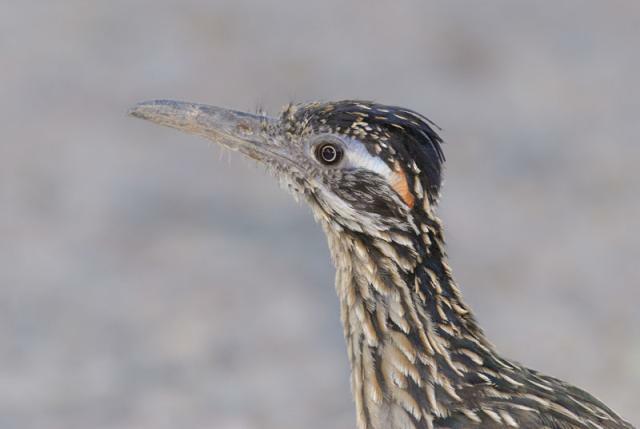 Roadrunners thrive in desert habitats, yet these black-and-white fowl are also found living in shrub-dominated lands known for hot, dry climates, such as the western half of Texas (as well as most of Oklahoma, New Mexico, Arizona, and California). 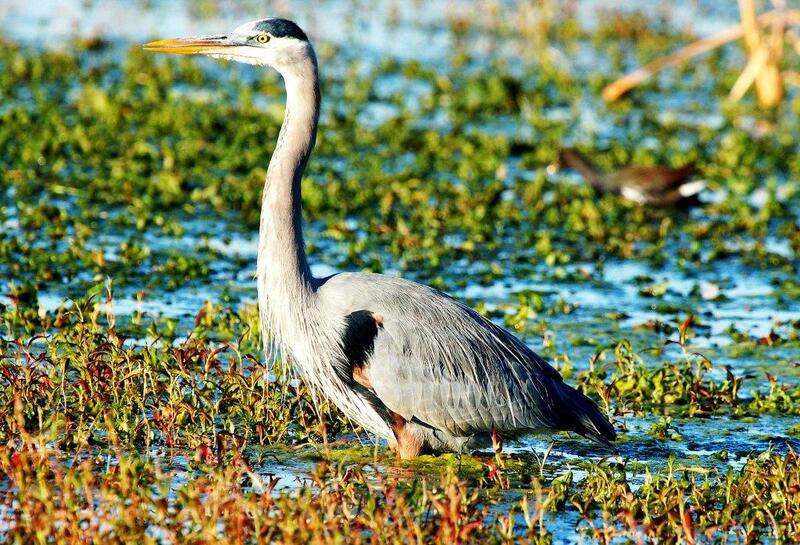 See Roger Tory Peterson, WESTERN BIRDS (Houghton Mifflin, 3rd ed., 1990), range map 192. Roadrunners can also be seen, though less frequently, in contiguous states, such as Kansas, Colorado, Utah, Nevada, Missouri, and Arkansas. 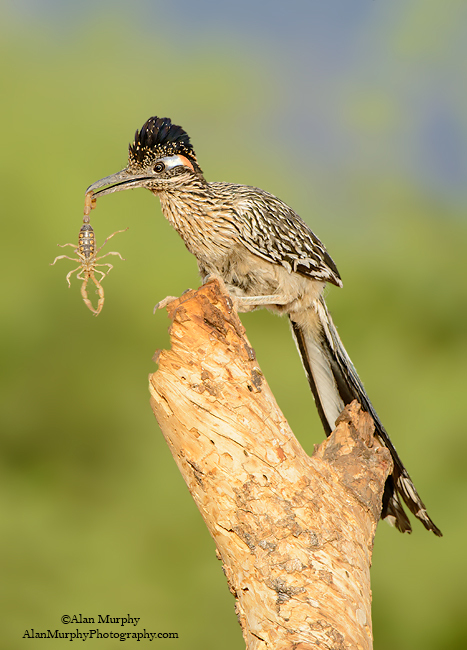 So how can a roadrunner be “sneaky”? A few months ago I walked out of my house’s front door, and saw a roadrunner in my path. Startled by my approach, the roadrunner skittishly scuttled around my van, which was parked in the driveway in front of my house. So now I was standing on the north side of my van, and the roadrunner was standing on the south side of my van. How do I know that, since I don’t have “x-ray eyes” that can see through a parked van? As I slowly and silently crept, counter-clockwise around the west side of my van, I could see the roadrunner, standing on the south side of my blue van: he (or was it a she?) 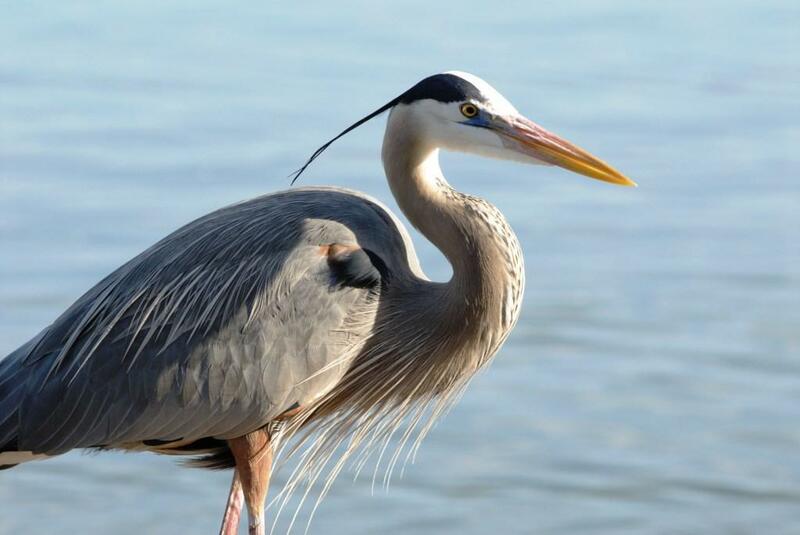 was bent over with his head turned to the southeast, with his slender bill and face aimed directly away from me. 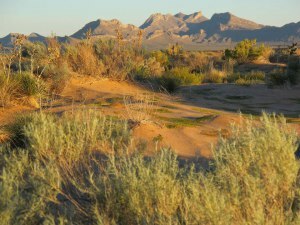 By bending down his head, and aiming it away from where I was standing, the roadrunner must have thought that he was hiding from me, and that I could not see him – because he could not see me! If I had impolitely startled him, then, surely it would have hurt his feelings, or his pride, because he obviously thought he really had me fooled. So I stood silently, unmoving, for quite a while, to see if he would notice me – only about 3 feet form him – with nothing but air between us! The roadrunner never moved, and he never turned his head to see me, so perhaps he thought I still could not see him. Not having the heart to correct him, I slowly and silently backed up to the north side of the van, then retreated back through my front door, into my house. 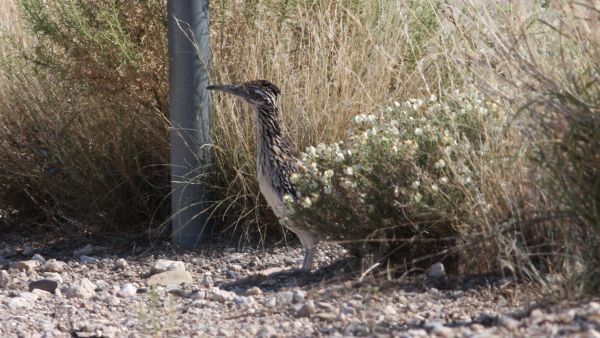 To this day the roadrunner probably thinks that his bent-over, head-turned “hiding” had fooled me. Then I got to thinking about how often we humans act as though we could hide ourselves from God. When our first parents first sinned (Genesis 3:8-10) they tried to hide from God, among the trees in the Garden of Eden. (If there had been a blue van there they might have tried to hide behind it.) Of course, the very thought of hiding from God is silly because He is omnipresent and omniscient (Psalm 139). But, because the Lord Jesus Christ provides us with a free redemption (John 3:16), there is no good reason to be afraid of God (Hebrews 10:19), because “perfect love casts out fear” (1st John 4:18). 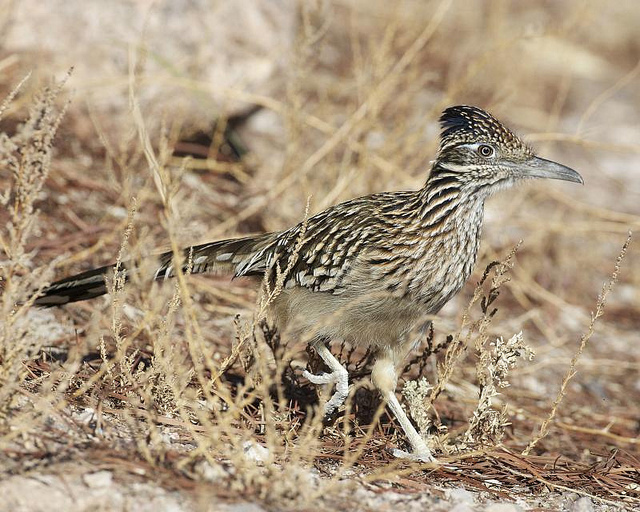 Roadrunners are fun to watch – I love watching them scoot around on their fast, race-walking legs! If roadrunners only knew how kindly I regard them they would not fear me – they don’t need to sneak around to escape me. And, because of Jesus, there is no good reason for us to try to hide from God.